Aimee Robson and Julie-Ann Kreush are two of the ladies among the 20 winners of the #GuesstheShare competition we had with the folks at 5FM. It was an epic competition that kick-started a few people's investment journeys in the South African and the United States' markets. Let's step into these amazing ladies' lives and find out how the 5FM competition win kick-started their investment journeys. 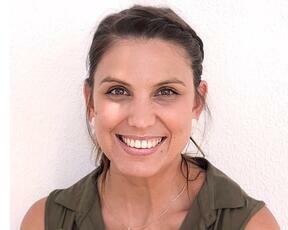 "I am Aimee, I work as a dietitian in Cape Town, but I originally come from Durban. I moved to Cape Town at the beginning of this year and I found out about EasyEquities from 5FM, obviously." Aimee tell us that she started with her investing journey because of her parents, she further explains "My parents have really instilled the importance of saving money and investing." and she adds "Then of course 5FM and Easy Equities, for the great competition and awesome head start in this investing journey!" I was more excited to hear about Aimee's experience of winning the competition. Aimee said with excitement, "Ah wow, it was amazing, I really was so excited." she continues by saying "I have entered numerous competitions on 5FM, but have never won, so the excitement of being on air and actually winning really made my day!" She further mentions that when she logged back into her EasyEquities account later, and saw the R7500 balance, well that was another level of excitement for her. Aimee would love to grow her confidence in investing in shares, as well as her knowledge and understanding of the markets. She also mentions that, in just the past couple weeks that she has been using the EasyEquities platform she has already grown and is looking forward to seeing what the future holds. "I am hoping it will be in shares that have phenomenal growth". Her last remarks on her winnings were that she is going to hang onto her Sasol shares, and continue growing her other investments. 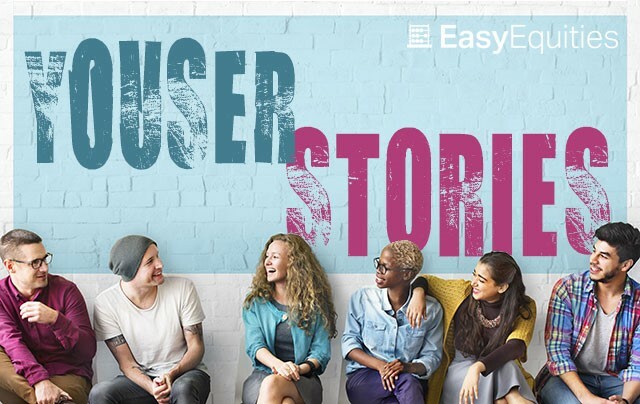 Aimee's compliments toward the platform is that "EasyEquities has really made investing in shares so much more attainable and easy; what once seemed like a far off goal to aim for is now totally reachable!" 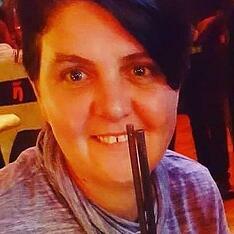 "I am Julie-ann, I am originally from the Eastern Cape and now reside in Westville, Durban and I am a self employed beauty and massage therapist. I heard about EasyEquities on 5FM of course, and I followed them on social media." Like most of our new users, a little push is all she needed to get started. I dove into getting more deets about her 5FM competition win and this is what Jullie-ann had to say, "Winning shares was a life time dream for me. 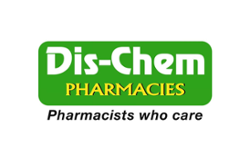 Dis-Chem being a renowned company was awesome as they are going from strength to strength. When I won I jumped up and down and couldn't contain my excitement!" She continuous to say "I won my first shares on the #GuesstheShare competition, I got super excited to be a shareholder in DisChem as it's my go to store and I shop there frequently. It has been awesome to win and start my investing adventure." While Julie-ann points out that investing is all very new to her, she enjoys speaking to other investors to get to know what investing insights or research they use in their own investment journey but she would love to learn and grow her own knowledge base going forward. She is also keen to invest in other companies as well and become Thrivalist. Her last remarks were, "Thank you EasyEquities for the opportunity, I feel so honoured and proud to have shares in Dis-Chem. #Thriving with EasyEquities is the way forward."